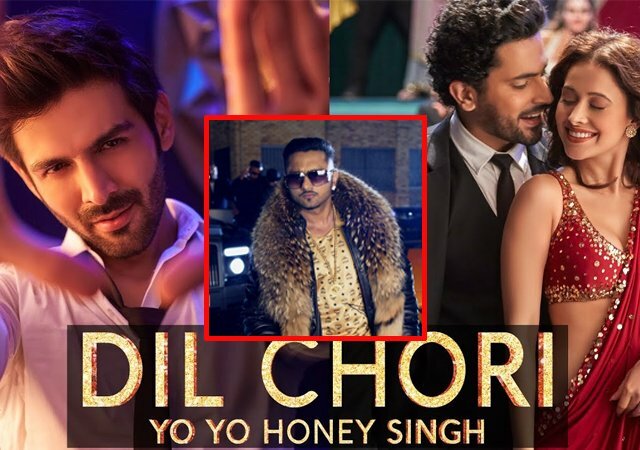 Honey Singh came back with "Dil Chori" and it is a reprised version! Home BOLLYWOOD Honey Singh Sonu Ke Titu Ki Sweety Yo Yo Honey Singh Honey Singh came back with "Dil Chori" and it is a reprised version! A year ago, Yo! Yo! Honey Singh had opened up about his battle with bipolar disorder and alcoholism. "As an artiste, I believe that I am not my own property. I am the property of my fans. So I thought that they deserve to know about what exactly happened to me," he told IANS then. Discussing about his battle Honey Singh told Times Of India in March 2016: "At one point, I thought I would live in this darkness forever. I had cut myself off from everyone. I didn't come out of my room, forget stepping out of the house. For someone who has performed in front of a crowd of 20,000, I was scared of facing 4-5 people. That's what bipolar disorder does to you." Not long after he recouped, Honey Singh's Zorawar hit the screens however it failed to be success. Dil Chori is in fact Honey Singh's first music project since his battle with bipolar disorder. Sonu Ke Titu Ki Sweety, composed and coordinated by Luv Ranjan, stars Kartik Aaryan, Nushrat Bharucha and Sunny Singh Nijjar.